Samsung Galaxy S8, here's what critics have to say. 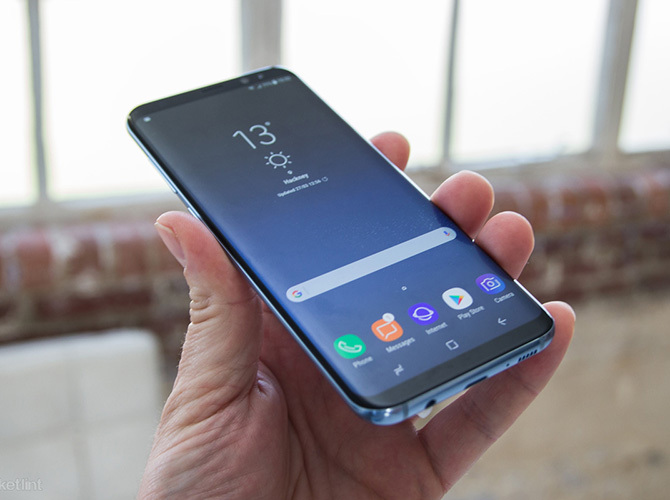 Samsung revealed their latest offering, the Samsung Galaxy S8 Smartphone last week along with the larger S8 Plus. Based on their first glimpse of the release, critics have already started tearing into the smartphone and made statement on whether it lived up to their expectation for fell horribly short. Here’s what Hypebeast put together on some of the faults experienced with the new Samsung Galaxy S8. The updated screen presents curved sides with slim bezels, giving it a vastly different look and feel from its predecessor. CNET points out its elegance and mentions that it’s “sleeker than the iPhone 7 Plus” with an expansive screen and no home button. However, the fingerprint scanner on the back of the device seems to be too close to the camera. The Verge suggests that the sensor location is actually a design flaw due to a last-minute change, as the company was unable to embed the reader directly onto the screen. 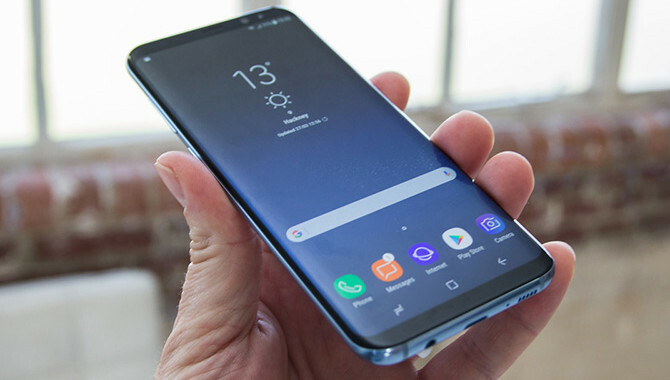 Jay McGregor from Forbes mentions that while Samsung’s Bixby assistant isn’t as comprehensive as Apple’s Siri or Google Assistant, it does provide helpful in-phone features like sending a picture while without having to exit from your current app. It also appears to be more integrated with other systems like Vivino and Foursquare. For instance, you can show the device an image of a bottle of wine or a location, and Bixby will pull results from the external platforms to give you the relevant results. However, there appear to be a number of improvements, like launching internet searches, that Samsung still needs to iron out. Along with the improved screen, the camera seems to be one of the more impressive features of the S8. Forbes points out that, Samsung took all of the best components of Google Pixel’s camera phone and improved it. The hardware is slightly better with an f/1.7 lens over Pixel’s f/2.0. Additionally, Samsung’s camera takes multiple photos in succession over burst mode to provide better-looking images. Also, the auto-focus on the front-facing camera makes for some nice touches, along with updated filters. Much to our disappointment, it seems that not much has changed to improve the S8′s battery life. The 3,000 mAh battery from the S7 has remained on the S8, while the S8 Plus includes a slightly better 3500 mAh unit. The AndroidPolice notes that Samsung has announced slight improvements to the technology, which over a year will see up to 95% of its capacity remain, while the S7 was estimated to uphold only 80%. While it’s still too early to comment on the long-term battery life of the phone, it seems that the overall performance will continue to die down for now, due to the tendency of lithium batteries.